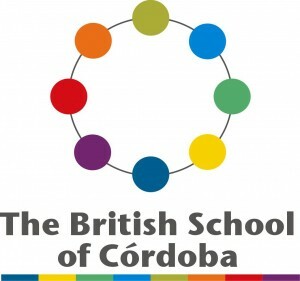 Since it was founded in 1998, the British School of Córdoba has been very well received and experienced a growing demand. Currently, the school has more than 4000 sq m divided between two sites (500 m apart) which house the Foundation Stage on one site, and Primary and Secondary on the other. With 570 students on roll and two classes per year, the school boasts BSO recognition and its current inclusion among the 100 best schools in Spain by El Mundo national newspaper. The British School of Córdoba pays special attention to creativity and teamwork, addressing education from a multidisciplinary and practical point of view. Moreover, it has invested in the regular use of the latest technology in all classrooms, such as tablets, digital whiteboards and projectors. The school also pays great attention to differentiation and staff work every day to motivate students in order for them to maximise their achievements and skills. 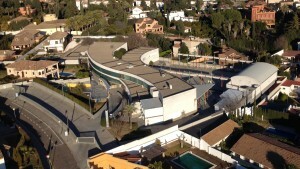 The students of The British School of Córdoba achieve dual Sixth Form qualifications at the end of their studies which allows them to apply for universities in both the United Kingdom and Spain. They can access the courses in most demand in Spain due to the wide programme of the Fase Específica that the school offers or study in the best universities in the UK as many of the ex-students have done.